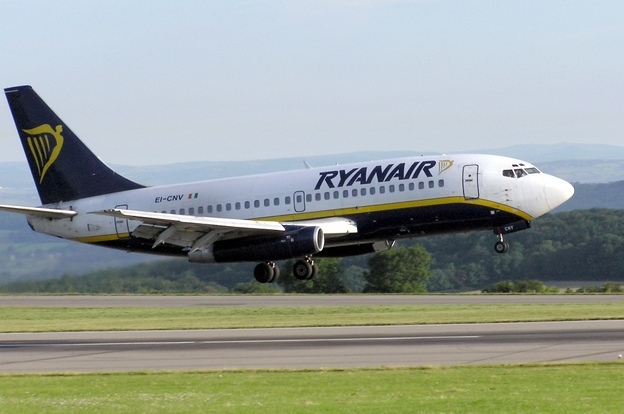 As Ryanair announced an 8 percent drop in profits for the last 3 months of 2016, the budget airline promised a drop in fares for the next 12 months which should bring a smile to many faces. However, what might wipe the smile off is a more sinister threat to review Ryanair’s policy of offering a second free carry on bag. 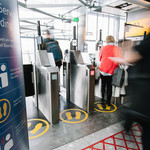 This follows finance director Neil Sorahan’s comments that the airline “is a victim of its own niceness” a veiled barb at the airline’s increasing boarding gate delays” due to “continued abuse of its second bag policy”. 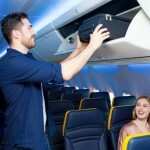 saying passengers were taking on board bags which were way over the stated size limits. 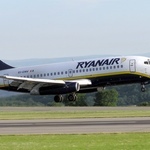 The airline warned this was also a factor in its growth slow down as it was expecting to grow at a slower pace than previously planned for the UK. So with “fares falling faster than planned” the future for lower prices and more routes looks pretty rosy for passengers. Apart from the spectre of losing that free second bag of course.